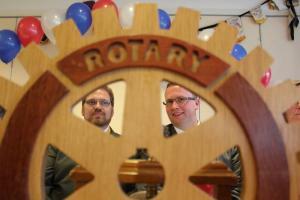 Social event organisers for the Jubilee Rotary Club. The social committee is responsible for organising social events for the club with the emphasis on FUN. We'll endeavor to make 2011-12 a fun year for everyone. If you have a particular idea or event you would like do, then do not hesitate to contact the social committee. 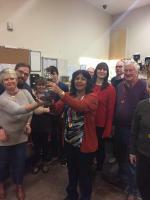 The Annual Inter Club Skittles Competition was held at The Highway Club on Fletchamstead Highway on 11th February. The ticket price of Â£10 per person included a fish and chip or chicken and chip supper.